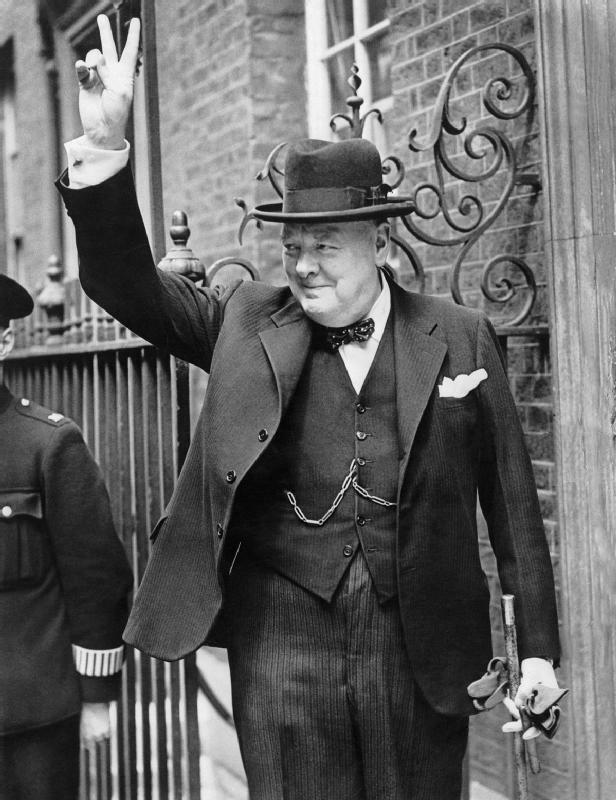 Winston Churchill, as known as the British Bulldog delivered some of the most inspirational speeches you have ever heard, and probably, you are ever going to hear, including the famous "We shall never surrender" speech. We are going to present you a couple of speeches that we considered the best of Winston Churchill speeches, which had the most impact upon the population at that time. 5 October 1938, House of Commons. After Chamberlain returned from Munich with his infamous scrap of paper, Churchill predicted that war has certainly not been averted. He was right. "This is only the beginning of the reckoning. This is only the first sip, the first foretaste of a bitter cup which will be proffered to us year by year unless, by a supreme recovery of moral health and martial vigor, we arise again and take our stand for freedom as in the olden time." 4 June 1940, House of Commons. After Dunkirk was evacuated, Churchill calmed the nation's euphoria and stiffens its resolve. "Even though large tracts of Europe and many old and famous states have fallen or may fall into the grip of the Gestapo and all the odious apparatus of Nazi rule, we shall not flag or fail. We shall go on to the end, we shall fight in France, we shall fight on the seas and oceans, we shall fight with growing confidence and growing strength in the air, we shall defend our island, whatever the cost may be, we shall fight on the beaches, we shall fight on the landing grounds, we shall fight in the fields and in the streets, we shall fight in the hills; we shall never surrender." "Some people will ask why, then, was it that the British Navy was not able to prevent the movement of a large army from Germany into Norway across the Skagerrak? But the conditions in the Channel and in the North Sea are in no way like those which prevail in the Skagerrak. In the Skagerrak, because of the distance, we could give no air support to our surface ships, and consequently, lying as we did close to the enemy's main air power, we were compelled to use only our submarines. We could not enforce the decisive blockade or interruption which is possible from surface vessels. Our submarines took a heavy toll but could not, by themselves, prevent the invasion of Norway." "Half my lifetime I have earned my living by selling words, and I hope thoughts."